Easily integrate smart door locks into the EcoSmart platform for 2-way communication with the front desk to update key cards, issue alerts and communicate events in real time. Add TV’s to the EcoSmart platform to control room automation and interact with other hotel services like concierge. Shut off outlets that run devices featuring standby power. Automatically open drapes on guest-first-entry, then close drapes on sunny days to maintain room temperature. Create warm, welcoming lighting scenes that save energy when the room is vacant. 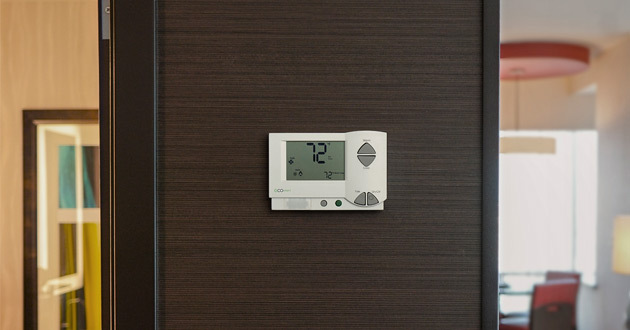 Smart in-room climate controls save energy and maintain occupant comfort. The EcoSmart platform offers guest privacy and staff efficiencies. 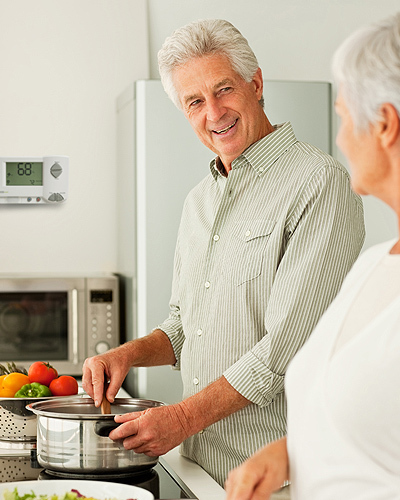 The EcoSmart Platform can be easily managed via voice, tablet, mobile and other Control devices. 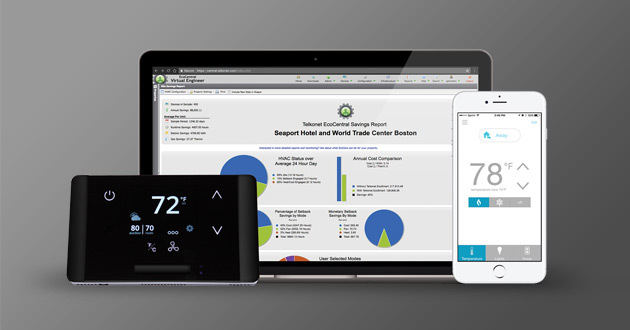 The EcoSmart Automation Platform creates a guest or resident experience that intelligently responds to usage and preferences, while reducing energy consumption and improving facility management capabilities. Improve your user experience through automation without sacrificing energy efficiency. 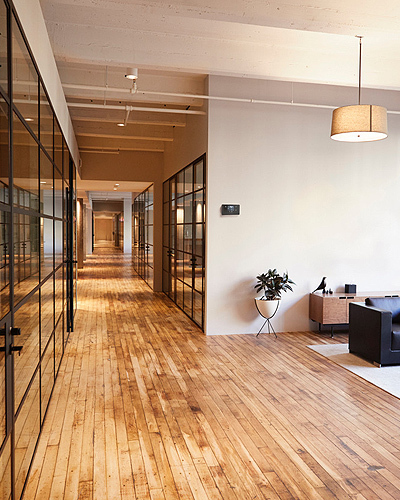 Reduce your HVAC runtimes and associated energy costs through automation. As a clean energy company, we help clients reduce carbon footprints and utilize green technology. Create a personalized guest experience by integrating in-room IoT connected devices to recall preferences and adapt to room usage, all while reducing your energy costs. Improve energy efficiency and student experience through automation and gamification in college and university housing facilities. Solving the unique energy efficiency needs of military base and installation housing. Reducing costs and maintaining ultimate control. 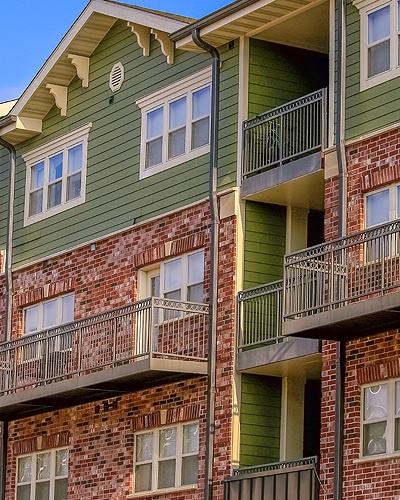 Reducing costs and increasing efficiency with subsidized housing. Increase efficiency and reduce costs for senior care facilities. Experience how Telkonet, Inc. (OTCQB: TKOI) is leading the automation space in energy usage reduction and analysis, allowing building operators to reduce energy expenses.